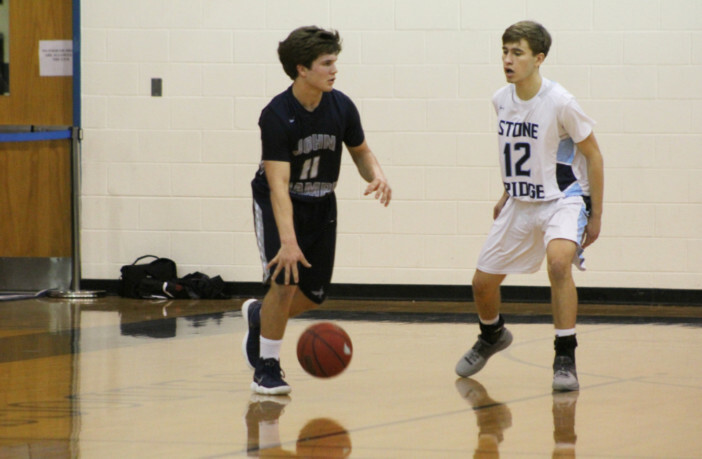 Loudoun County, Va. – In an effort to better recognize student-athletes who positively affect high school sports in Loudoun County, Power Train and LoCoSports have teamed up to announce John Champe High School senior Dalton Young as the Power Train and LoCoSports Teammate of the Month for January 2019. Young is one of the Knights’ co-captains and is a leader on and off the court. In the classroom, Young maintains over a 4.0 GPA, and on the court, Young has shown tremendous selflessness this season. The John Champe basketball team follows the motto, “team first, team last,” and Young lives up to those words every day. He’s often the first person at practice and the last one to leave, and he’s always willing to mentor younger players.